Palm oil is an edible vegetable oil derived from the mesocarp (reddish pulp) of the fruit of the oil palms. It is reddish in colour due the high amount of beta-carotene and is one of the few highly saturated vegetable fats which does not contain cholesterol. The commercial food industry world-wide is buoyed by its relatively lower cost including its high oxidative stability of the refined product when used for frying purposes. 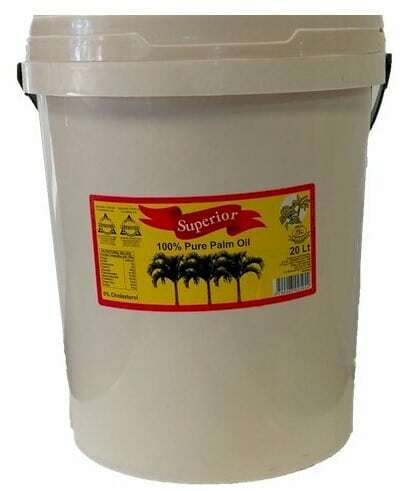 Place your palm oil order today!